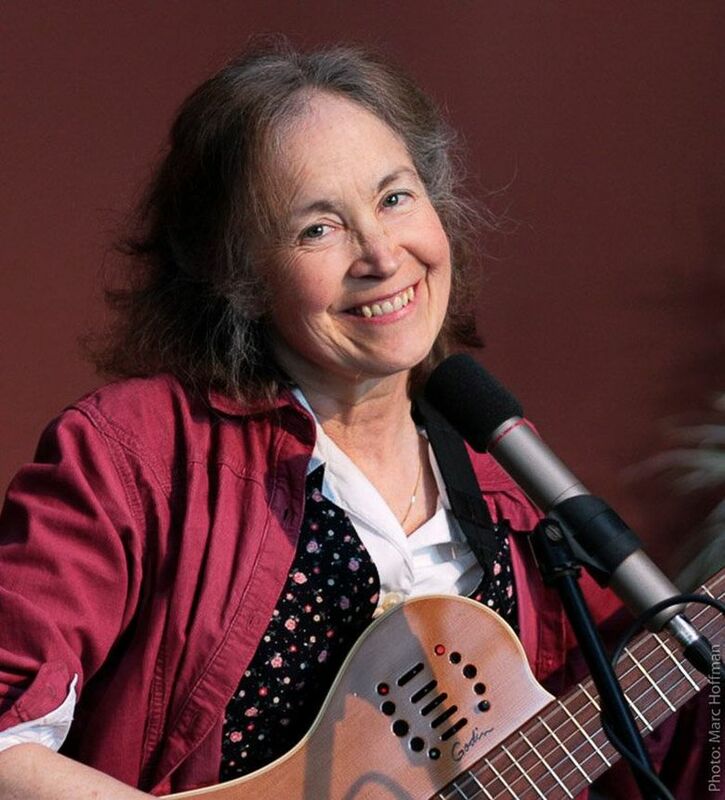 Over a career that spanned five decades, Ms. Waterfall released 13 albums, was in the bands Entropy Service and Skyboys, wrote choral works and taught songwriting at Cornish College of the Arts and the Puget Sound Guitar Workshop. Ms. Waterfall died in Seattle on Jan. 8 of complications from cancer, an illness she had beaten in 1999 but which returned two years ago. She was surrounded by friends and family at the University of Washington Medical Center. She was 69. Raised in a family of classical musicians in Wilmette, Illinois, near Chicago, Ms. Waterfall sang and played piano and guitar growing up, but at Stanford University (class of 1971, Phi Beta Kappa), she studied visual art, following up at the San Francisco Art Institute. In 1973, she was invited to perform at The Evergreen State College and wound up forming a band there, Entropy Service, with Peter Langston, Judy Cook and J.B. White, and relocating to the Northwest. Folkies of that era at the Seattle club Inside Passage were astonished to encounter the electricity of Ms. Waterfall’s alternately penetrating and willowy soprano, as well as her eccentric approach to guitar chords and harmony. After Ms. Waterfall released her debut album as a singer-songwriter, she joined the folk-rock band the Skyboys — playing electric bass. Ever restless, Ms. Waterfall went on to write Seattle Arts Commission-funded choral works based on sacred Asian texts and poems by Walt Whitman. She also worked as an artist-in-residence for the Washington State Arts Commission and taught songwriting at Cornish College of the Arts and the Puget Sound Guitar Workshop. Ms. Waterfall followed a regular spiritual practice, starting in college as a student of Baba Hari Dass and later studying Taoist literature. She also studied the Chinese language. Ms. Waterfall was married for seven years to guitarist Scott Nygaard, with whom she recorded the album “Everything Looks Different” in 1983, and for 20 years to Bob Searle, who died in 2016. For all her intellectual and spiritual pursuits, Ms. Waterfall had a wacky, irreverent sense of humor. Ms. Waterfall is survived by her sister, Susan Waterfall, a classical musician who lives in California, and her nephew, Julian Pollack, also a musician, who lives in Los Angeles. A memorial service is planned for March. For details on that and where charitable contributions may be sent, see lindawaterfall.com. Paul de Barros: pdebarros@comcast.net. Video by Greg Pecknold and Kyle Carver.